Make 4 payments of $30.98 over 8 weeks and get it now! 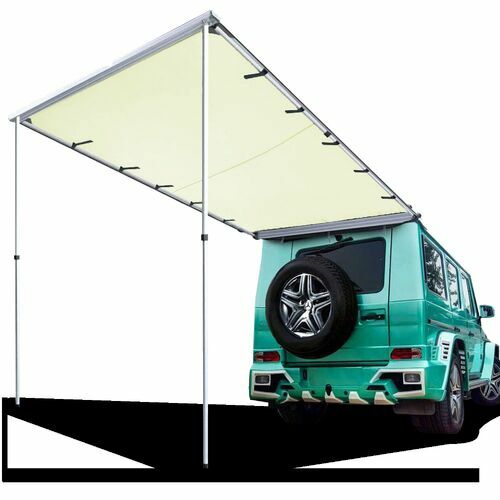 Perfect for small to mid sized SUV's and utilities, this 2m car awning would be great for those sunny days on your adventure out. You can now savour the great outdoors without worrying about the sunburn. 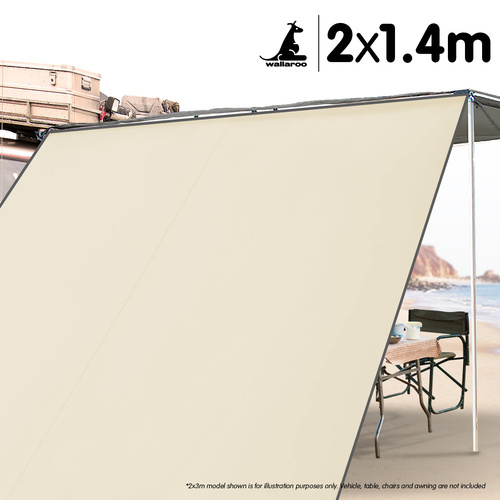 Simply mount the Wallaroo Awning to your roof rack, roll out the 2.1m awning to create a lovely 2.8 square meter shaded area for you and your family to relax in.